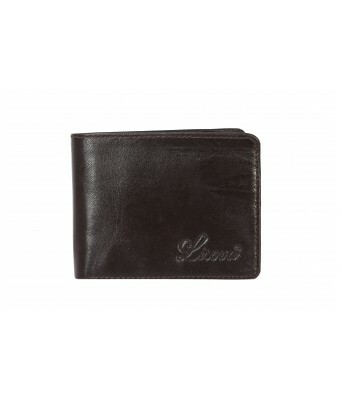 You don't have any Product in your Cart. 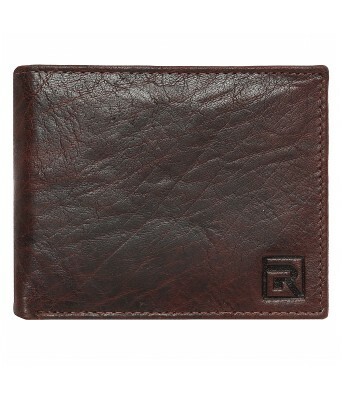 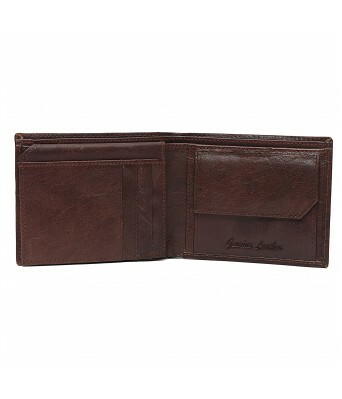 This Regnum collection is made of high quality cow hide. 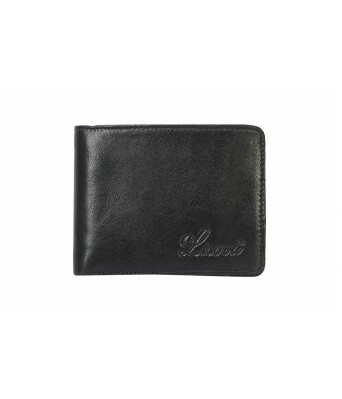 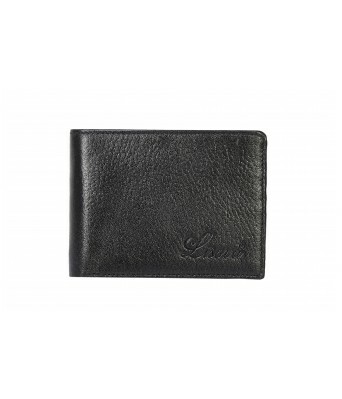 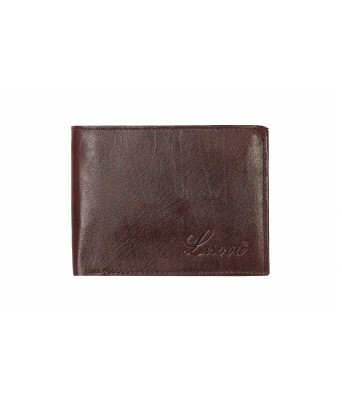 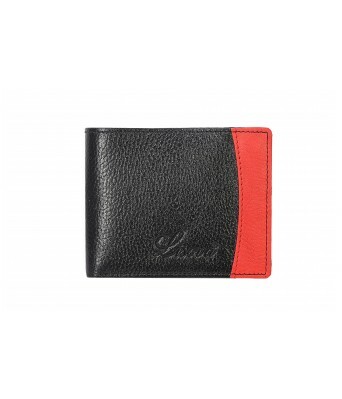 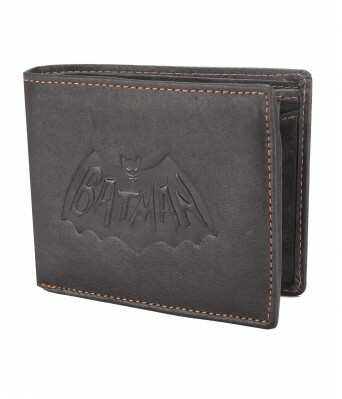 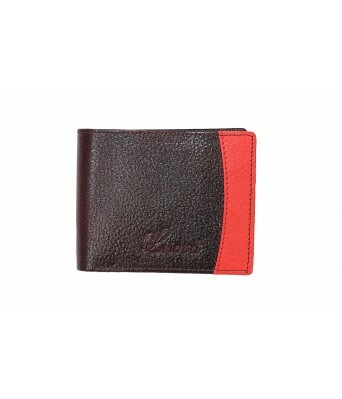 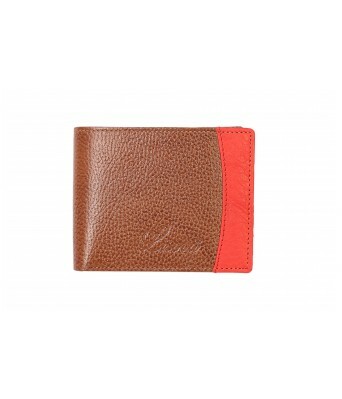 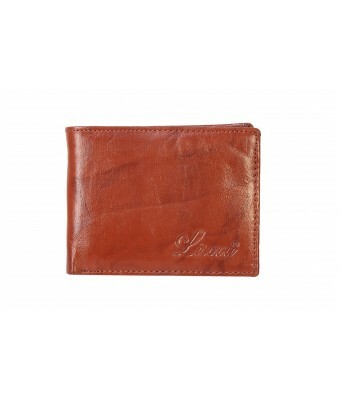 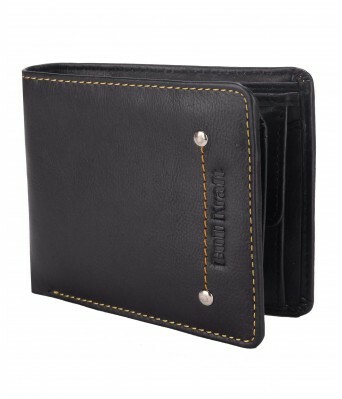 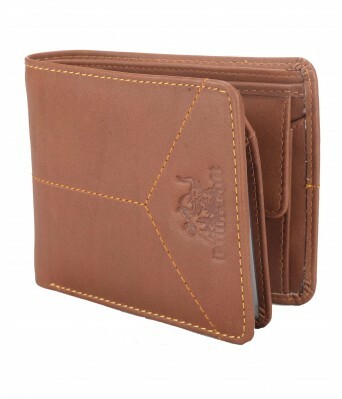 The wallet is designed for everyday use hence is smart and practical accessory with space for multiple cards, coin pocket,driving license etc. 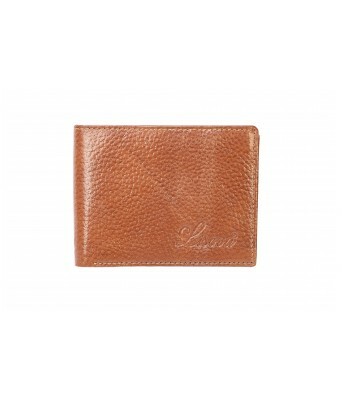 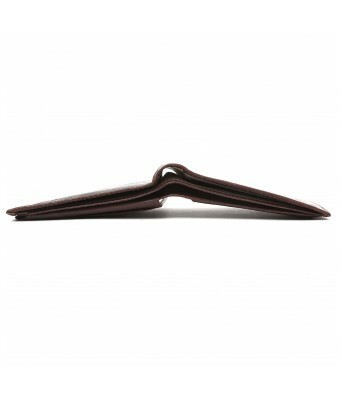 The perfect way to keep a little luxury on you at all times. 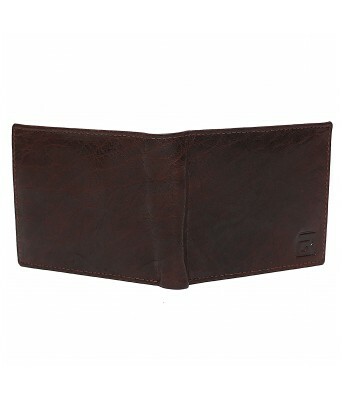 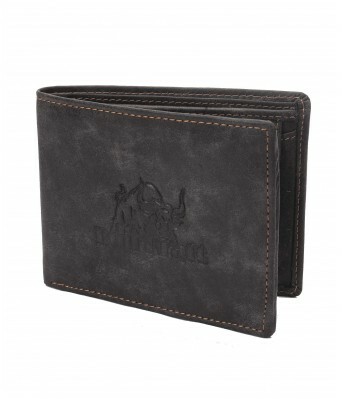 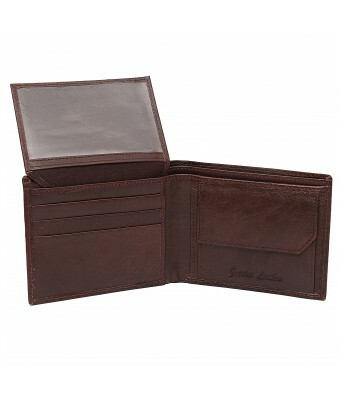 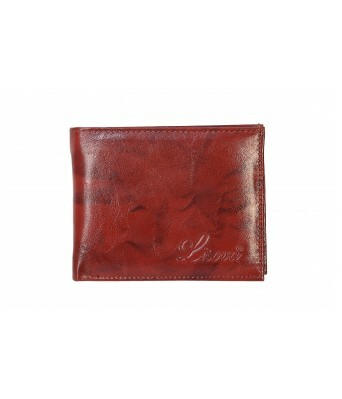 Featuring an elegant design, light weight, alluring look, excellent durability, rich texture at an affordable price All leather products you will find variation, shade, creases, grain and natural markings that are inherent characteristics and reflect the natural beauty of the hide.it consists of 7 card slots,1 laminated view card slots,1 coin pocket,2 hidden card slots,2 main compartments.